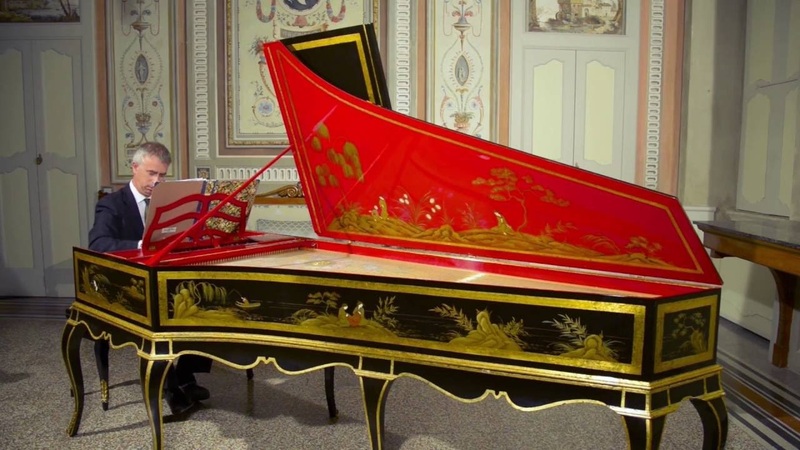 Pierre Hantaï is a French conductor and harpsichordist. He took up the harpsichord at the age of 11 and studied in Paris with the American teacher Arthur Haas followed by two years in Amsterdam with Gustav Leonhardt. In 1982 he won the second prize in the Bruges harpsichord competition. He has played in many baroque orchestras, including La Petite Bande under the direction of Sigiswald Kuijken and Le Concert des Nations under the direction of Jordi Savall. He has collaborated with many other musicians, including Philippe Herreweghe and Marc Minkowski. In 1985, he founded his own ensemble with his brothers, le Concert Français, which he directs from the harpsichord.